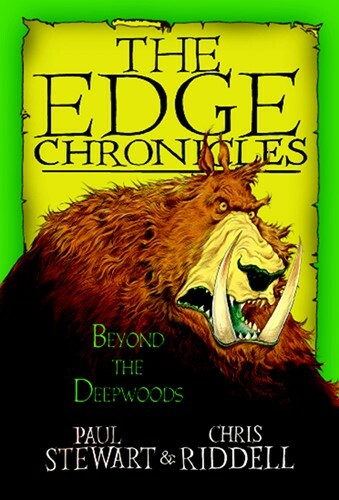 THE TWIG TRILOGY, Book I When thirteen-year-old Twig discovers that he was abandoned at birth by an unknown outsider, he leaves his woodtroll family behind and sets off on a journey through and beyond the dangerous Deepwoods. As he makes his way through a nightmarish world of goblins and trogs, bloodthirsty beasts and flesh-eating trees, only two things keep Twig going: the mystery of his identity and the promise of a heroic destiny. . . .